OOKAY, ARMHMR and WILLIAM BLACK will be opening the event. Start 2019 off right at the NYE at the Beach- White party bash December 31, 2018. The event will be located on the beautiful beach of Huntington State Beach in Huntington Beach, CA in a heated tent. Before you go, start off at Huntington Beach&apos;s local breweries and beach side lounges. Parking is available but the event highly recommends to take a ride share or get drop off. This event will be open to ages 18+. Must be 21+ to consume alcohol. VIP ticket package admissions are offered here. Check out Huntington Beach places to stay for rooming. For F&Q click here. 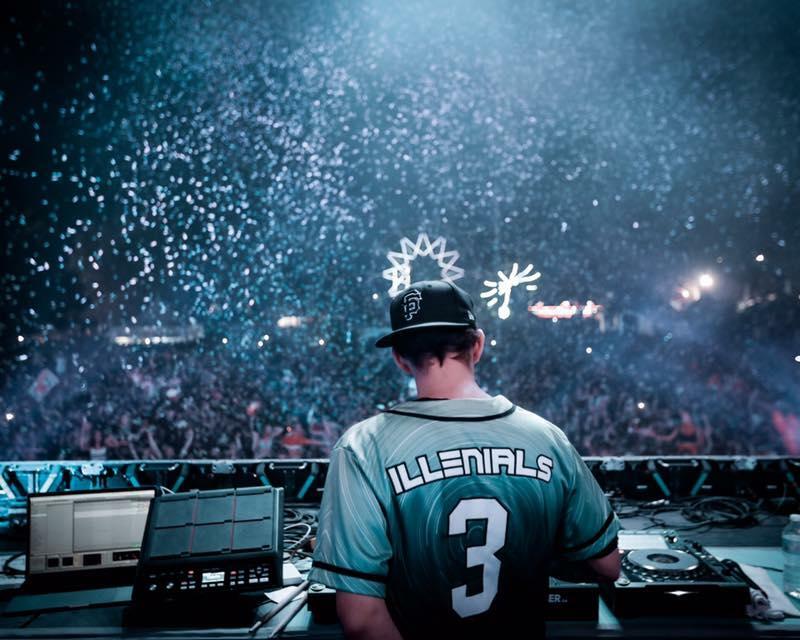 • All General Admission tickets gain entry to New Years Eve At The Beach w/ Illenium and guests. • Admissions that are purchased from unauthorized websites (like craigslist, eBay, StubHub, etc.) will not be honored for entry. • Important: Bring your printed e-Admissions or QR Code on your smartphone to the event. 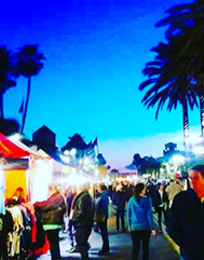 • All Admissions have a Huntington Beach sales tax of 7.75% included in the fees. • All Admissions have a Huntington State Beach Junior Life Guard donation included in the fees. The location is at Huntington State Beach. Parking Lot Hours: 6AM - until the event is over. There are beach parking lots (separate parking fee paid directly to parking lots), and metered street parking. We encourage Uber & Lyft transportation, riding bikes, walking and other forms of transportation. Please carpool and always have a designated sober driver. Ins and Outs into the event? No outside food or beverages. No ins and outs. What are the ticket tier ranges for the event? ALL BAGS AND PERSONS WILL BE SEARCHED. ANY PROHIBITED ITEM THAT IS SURRENDERED TO SECURITY AT SEARCH POINTS WILL NOT BE RETURNED. PLEASE NOTE: EVENT STAFF RESERVES THE RIGHT TO MAKE THE FINAL DECISION ON ALLOWED AND PROHIBITED ITEMS WITHOUT NOTICE. Artists and venue are subject to change at any time and is not grounds for refunds.